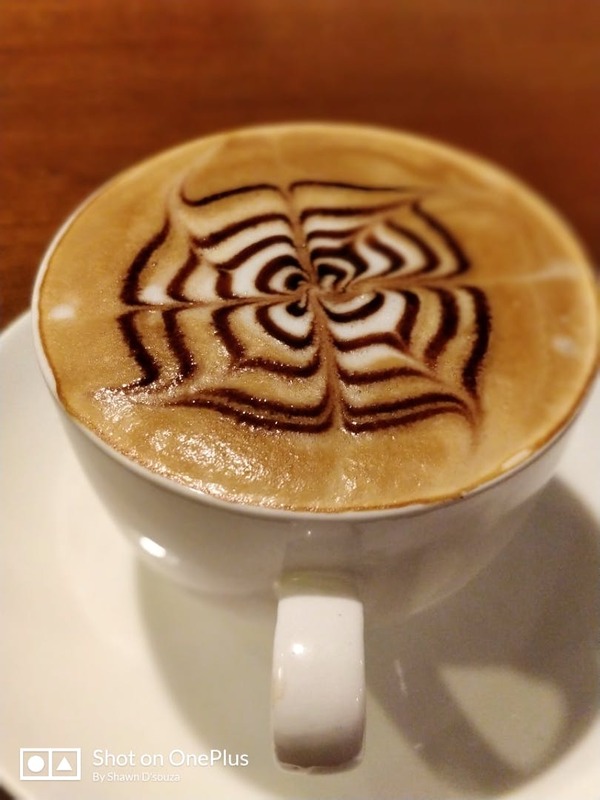 Located on the Linking Road, this place is a perfect stop for a hot cup of coffee. They have a good variety of coffee on the menu. The Mochaccino is definitely a must-try here. And if you in the mood for some cold coffee, the Vietnamese is a good choice. You can grab a book from the shelf and sit back and relax with your coffee, away from the hustle and bustle of Bandra.